Premier League giants Manchester United’s frustration with Real Madrid over their stubbornness regarding the transfer of forward Alvaro Morata, and bad blood over previous deals has led to the English club going all the way out for Everton’s Romelu Lukaku. According to BBC, the Old Trafford club has agreed on a whopping £75m transfer for the Belgian striker, who had been linked with a move to Chelsea all summer. 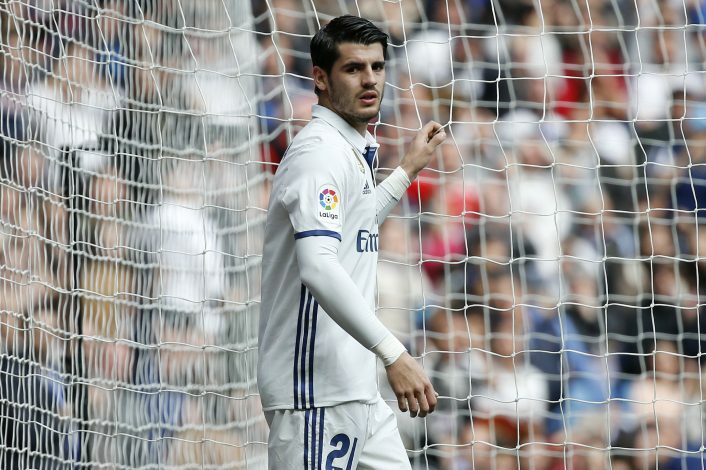 Reports in Goal further stated that Jose Mourinho’s side had targeted Morata as their first choice striker this summer, but negotiations with Real continued to elongate after the Spanish Champions upped their valuation of the forward. United weren’t willing to pay €90 million for the Spaniard, and ended all negotiations to put an end to the pursuit. The Red Devils had their €80 million offer rejected this week, and that was the final nail in the coffin. That made them turn their attention towards Lukaku in order to fill their void upfront after the exit of Zlatan Ibrahimovic. 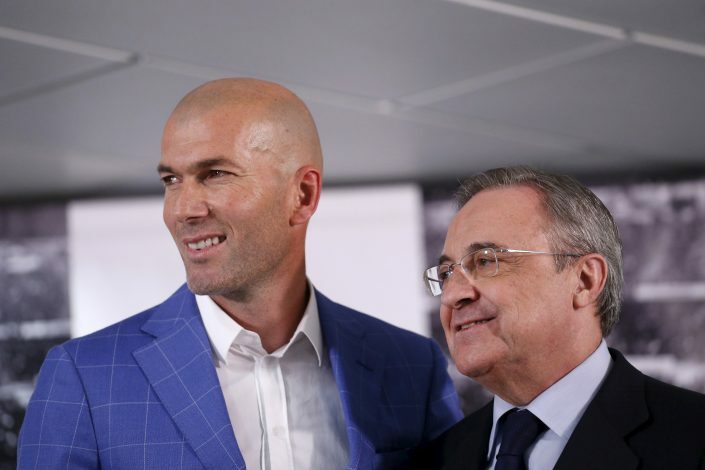 Further reports state that there is some resentment on the Red Devils’ side over transfer dealings with Real. 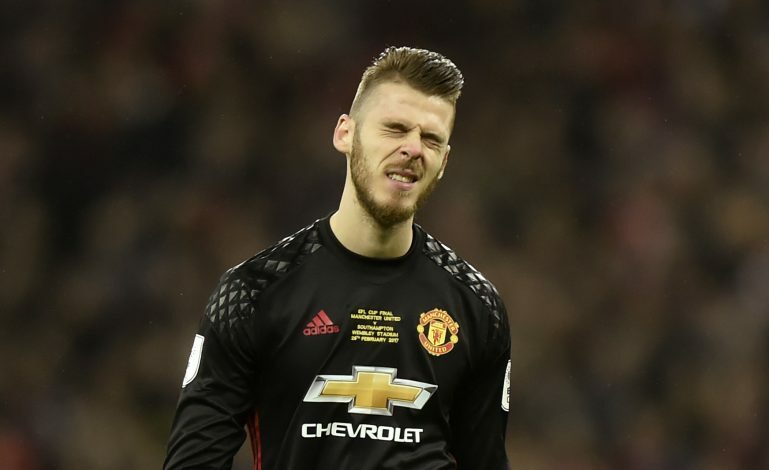 The deadline day bid for David De Gea two years ago and the purchase of Angel Di Maria in 2014 bears reason for the same. Morata was linked with United all summer, and reports had suggested that a deal between him and the Premier League club was agreed. But Real playing hard ball over the agreement of a transfer fee ended all hopes for the Europa League champions. 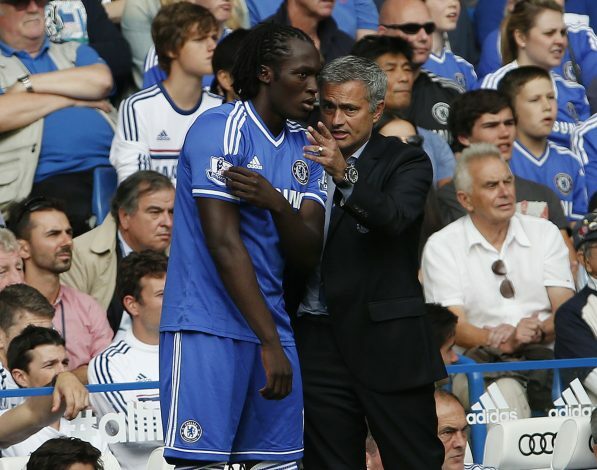 Lukaku, who scored 26 goals last season for Everton, is instead expected to lead the line for Mourinho’s team in 2017-18. Lukaku was linked with former club Chelsea all summer, but football transfer market has yet again proved to be providing a surprise element.